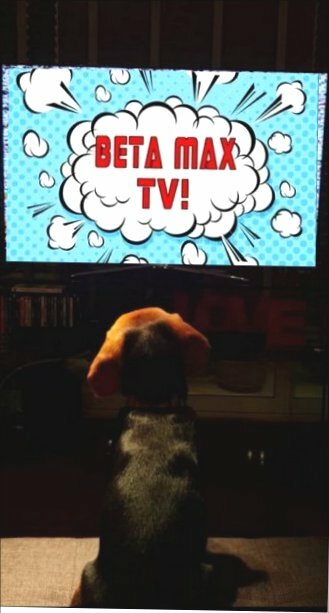 NEW CATEGORY at Beta Max TV​ – TELEVISION! The early days of television contain a wealth of public domain treats, and the time has come to expand Beta Max TV to include ’em in! So, we’d like to welcome all our viewers to the brand new “Television” category and to kick it off, Beta Max TV celebrates the April 2 birthdays of TV legends Jack Webb and Buddy Ebsen, *plus* the April 4 birthday of character queen Bea Benaderet, with uploads of early episodes of DRAGNET, THE BEVERLY HILLBILLIES, and PETTICOAT JUNCTION! Happening TODAY at Beta Max TV… and there’s more to come! 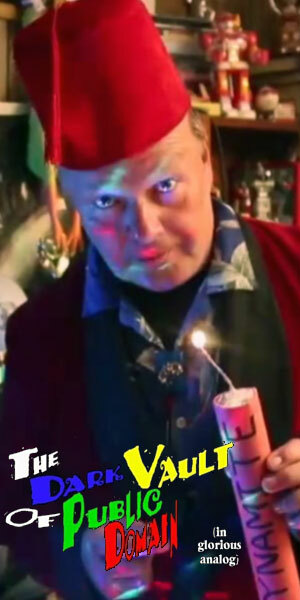 ← A BETA MAX TV EASTER EGGS-TRAVAGANZA OF SHOWS!! !